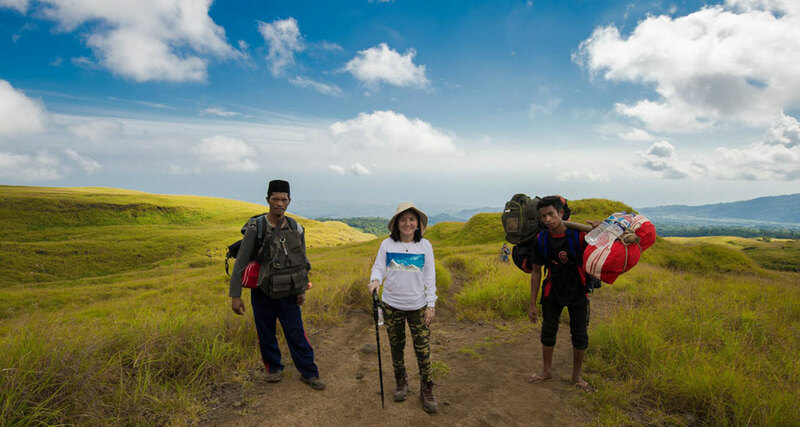 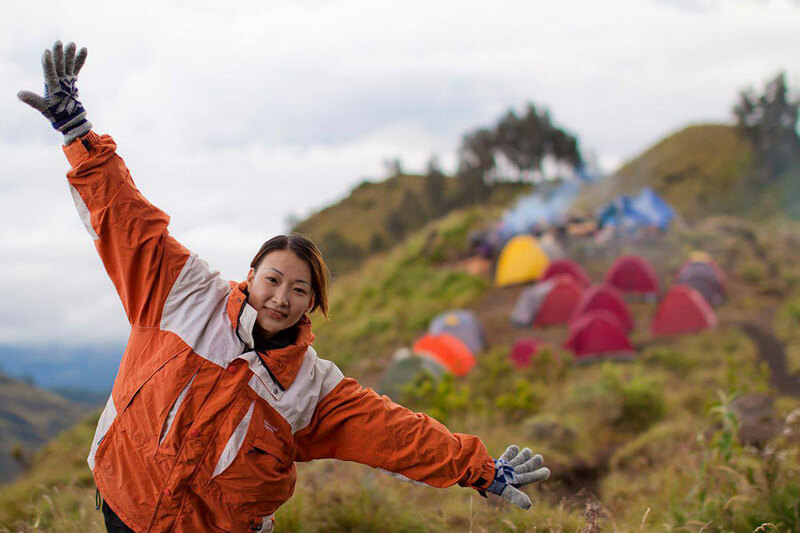 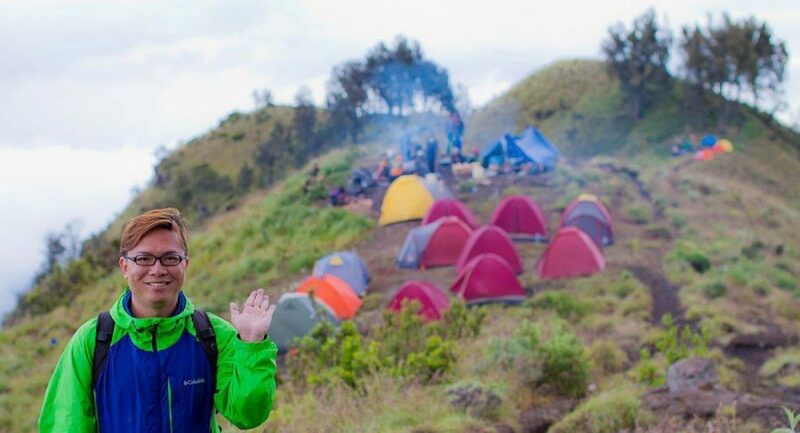 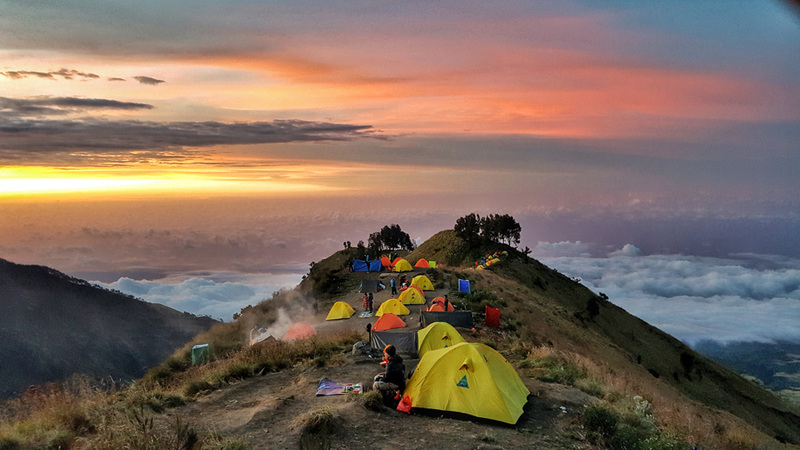 Normally, a trip to the crater involves two days and one night at Mount Rinjani, but is possible your capable to go summit of mount Rinjani depend from your ability. 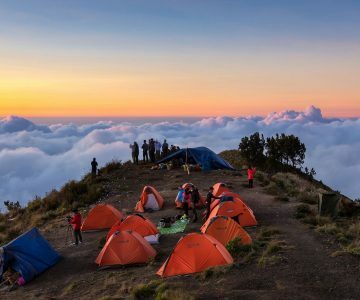 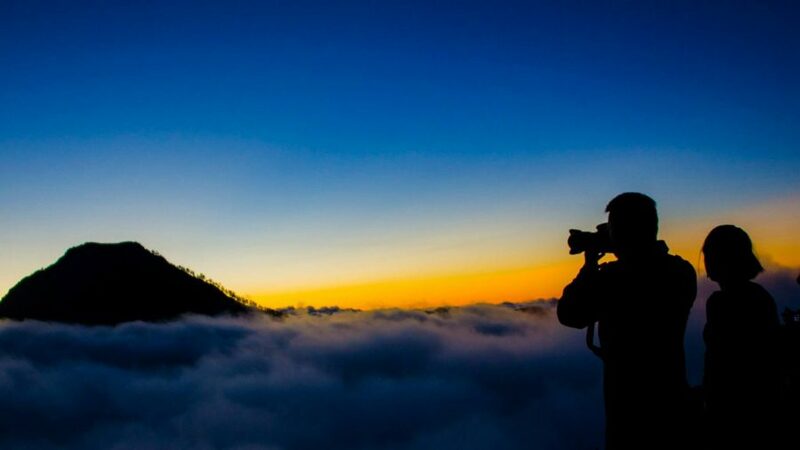 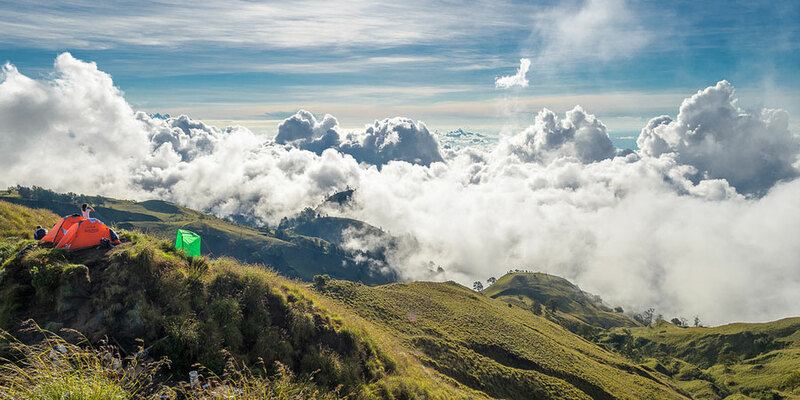 It is often become part of the journey is longer period during at Mountain Rinjani into 4 days 3 night, also include spend the night at the edge Lake Segara Anak then descending in Senaru or to Torean? 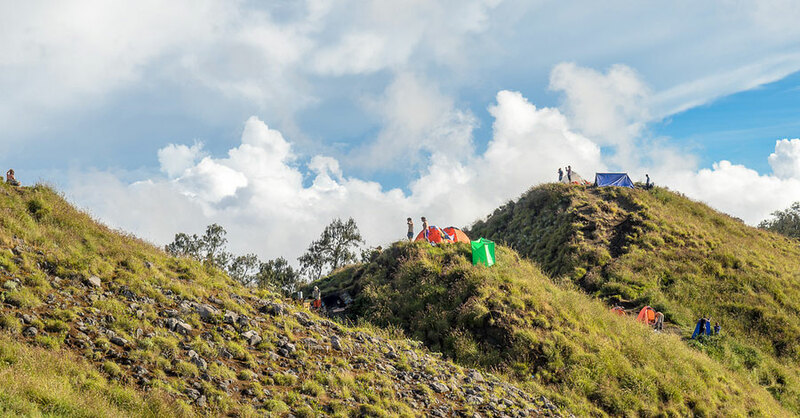 We have a team work will be ready to serve you and who they are going to set you once you arrive at the Mount Rinjani National Park?